The UAE is already a home of longest zip line. which flies 44 floors above Dubai Marina. 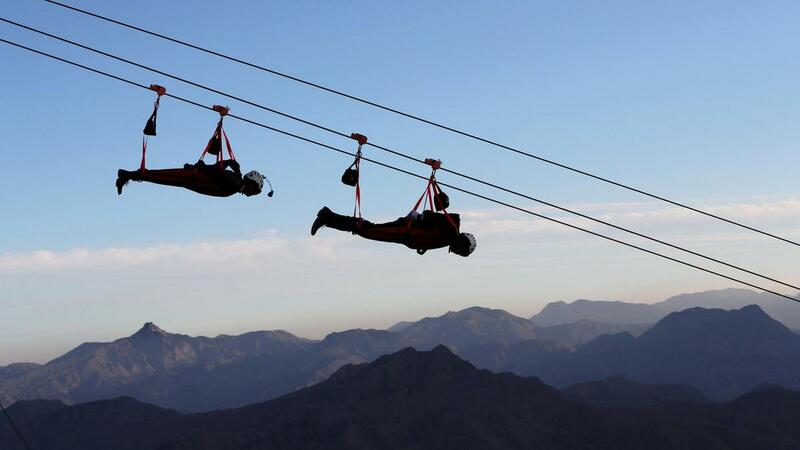 Now a zip line is also opened in Ras Al Khaimah. This longest zip line was opened to public on 1st February 2018. It is 2.83 km in length and certified as longest zip line by Guinness World Records. The ruler of Ras Al Khaimah Sheikh Saud Bin Saqr Al Qasimi was taken this title. When you initially get to Jebel Jais. You get kitted out in the zip-lining unit, and getting a security instructions at the appreciated focus. At that point, it’s an excursion up to the highest point of the starting stage. Intended to resemble a mammoth bird of prey. It remains at a great (and very terrifying) 1,680 meters above sea level. With a fast well being update, you’re lashed in superman style, and off you take off. The 2.83km outing takes at that point achieves speed up to 120km. However, the fun doesn’t end when you hit the principal suspended stage. As there’s a second piece of the zipline. What Amount Does it Cost? The ride is priced at 650Dh. The booking is now open on their official site. 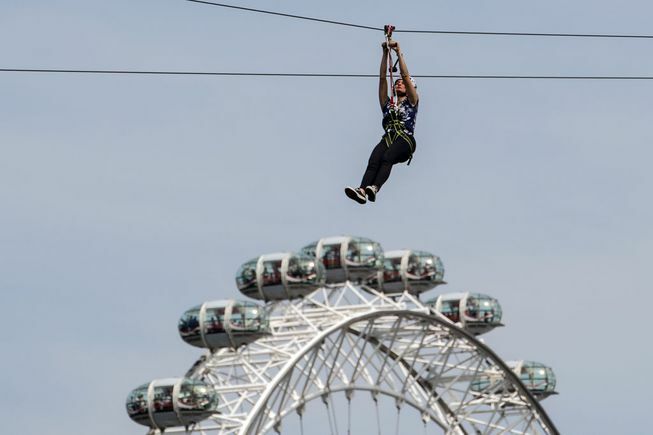 In its first phase the zipline is accommodate 250 people a day. 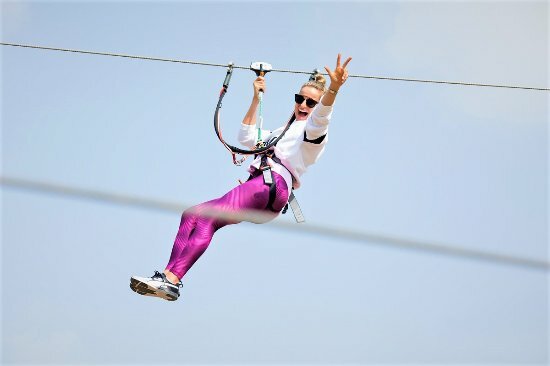 The CEO of Ras Al Khaimah Tourism Development Authority said that “This is an achievement for Ras Al Khaimah’s international tourism ambitions.” Al Qasimi was the first person who tried this new zipline. This zipline is operated by Toroverde Ras Al Khaimah. The world’s longest zipline, will obtain Ras Al Khaimah impressive acknowledgment on the neighborhood, provincial and worldwide stage and drive the goal into the significant classes of worldwide enterprise tourism. The main goal is to increase numbers of 3 million tourists by 2025.